With so much emphasis on food over the Christmas period, it is easy to forget about traditional British Christmas drinks. They certainly exist and are as much a part of the traditions in Britain as the Christmas cake. Aside from a glass of Sherry for Father Christmas, alcohol is very much involved, but there are those booze-free to also be catered for. Have a look are some of the most popular drinks enjoyed during the festivities, and believe it, everyone also has their own views on what is considered traditional. Here are some suggestions on drinks for Christmas, Boxing Day and the New Year which are all considered part of a good old British Christmas. 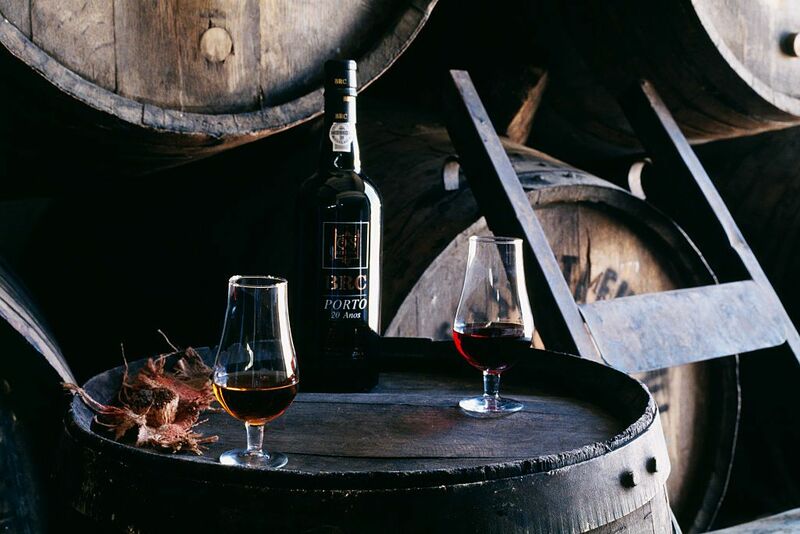 Though Port is not produced in the UK, historically it is regarded as a thoroughly British drink. Many of the leading brands were originally British owned and some major producers still are. Surprising for a country that has embraced drinking Port since the 17th century, is that most Brits buy only one bottle a year, not surprisingly at Christmas. And, Christmas wouldn't be the same without a bottle on the sideboard. Port works very well with traditional Christmas food especially the rich Christmas pudding, a glass of port with a slice of Christmas cake, a Mince Pie or with a cheeseboard. A bit of bubbly always goes down well, the sparkling fizziness reflecting joy and happiness, so appropriate during the festivities of Christmas and New Year. Champagne is a classic choice but don't underestimate a good sparkling wine. The New World and even the UK are making brilliant bubbly. It is only the name which is the point of difference (sparkling wine cannot be called Champagne unless produced in the designated region of France, called Champagne). A great British favorite is a glass of Sloe Gin. The gin is made from sloes in the autumn and served at Christmas and is a particular favorite drink on the Boxing Day hunt. Sloes are found on the Blackthorn bush in autumn. In full fruit there is no prettier sight on an autumn morning, the sloe does look not unlike a bunch of grapes. However, unlike biting into a ripe, juicy grape will delight, into a sloe, it will be a serious disappointment. The fruit is hard and the taste bitter and grainy but made a great liqueur. Christmas food brings such an array of tastes, textures and types of food, choosing a wine to serve alongside can seem rather daunting. Most foods eaten at Christmas and New Year in both Britain and in Ireland are very rich, and many will also include ingredients not eaten at other times, so choosing the wine can be more complex than the rest of the year. Make the holidays a happy one with a selection of cracking holiday cocktails from Colleen Graham, About'.com's Guide to Cocktails. Cocktails are not part of the actual Christmas Day celebrations but very popular of course, at Christmas parties.